Members of the Burr Ridge Police Department with Local 700 Business Agent Anthony McGee (second from right). 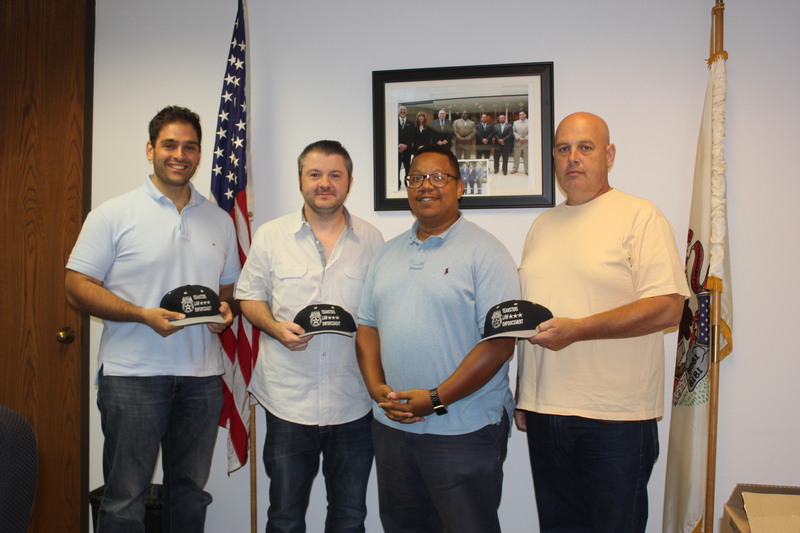 Teamsters Local 700 welcomes 18 new members of the Burr Ridge Police Department who voted to join the Teamsters and leave their previous union, the Fraternal Order of Police. Local 700 will soon begin the bargaining process with the Village of Burr Ridge to negotiate a new contract for the police department. Members of the Burr Ridge Police Department join the more than 5,000 Teamsters Local 700 members who serve in law enforcement.